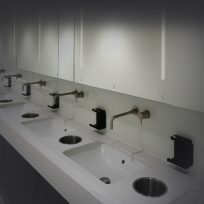 The Parkrose washroom team are now well under way with the second phase of Washroom Fit-Out at Cabot Square, Canary Wharf. 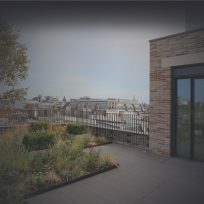 Parkrose was appointed by ISG, and successfully completed the first phase of works during 2017. 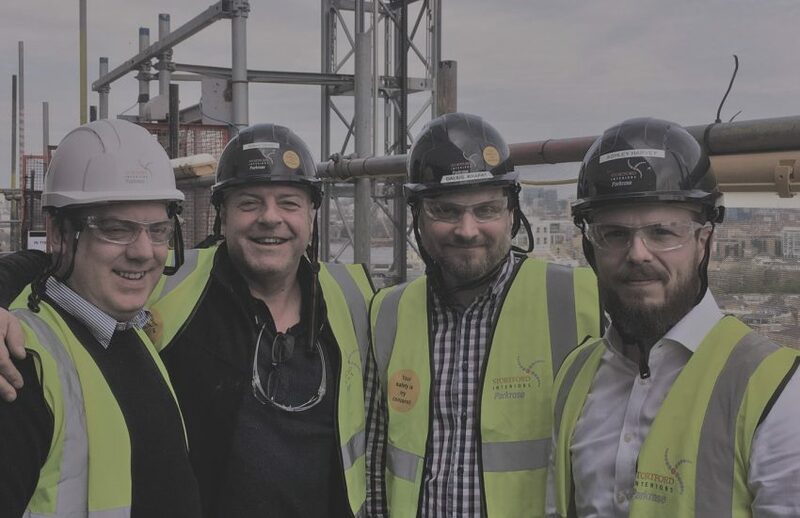 With the recent upturn in the weather, Site Manager’s Andrew Chivers & Dalius Krapas and Operations Manager Ashley Harvey took five minutes to catch some sunshine and take in the spectacular views of the city from the fourteenth floor; they were joined by Graham Matthews, Director of our MEP contractor VMA Services. 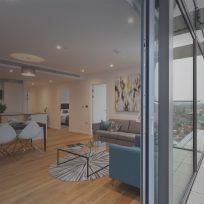 With another 18 months to run on this project we are sure that Ashley and the team wont have too much time to relax!